MainAll NewsMiddle EastEgyptian counter-terror disrupting Israeli communications? Egyptian counter-terror disrupting Israeli communications? Israeli Communications Minister speaks with Egypt about communications disruptions. For the past two weeks, Negev residents have complained of disruptions in their cell phone reception, affecting both phone calls and the use of WhatsApp. 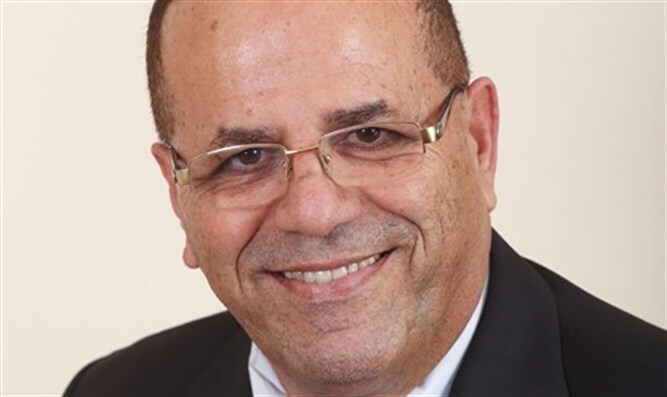 Israel's Communications Minister Ayoob Kara (Likud) explained the source of the issue on Wednesday morning, promising that the problem would be solved by the end of the week. The source of the problem, Kara explained, is "from across the border." Apparently, among the suicide terrorists in Sinai last week were two Gazans. The Egyptian army immediately began gathering intelligence from Hamas sources, in order to identify those collaborating with ISIS. Egypt's work monitoring the conversations between Gazans caused reception problems in Israel, Be'er Sheva Net explained. In an interview with Army Radio's "Good Morning Israel" program, Kara said, "In the past few days, we've been discussing ways to solve the issue. I estimate that after my meeting across the border yesterday, we've managed to reach agreements. I suggest waiting two or three days." Regarding reception issues in other areas of Israel, Kara explained that "you need to differentiate between the reception issues in southern Israel, and those in the rest of Israel. In the south, it was a technological issue, and in the north, it's because of the weather."